MANILA, Philippines – The Department of Education’s proposed budget for 2019 has finally been approved by the Senate. 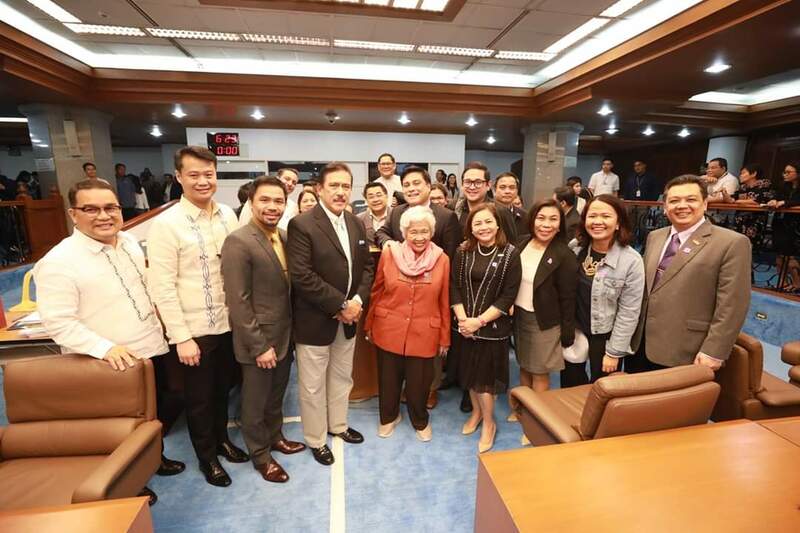 DepEd Executive Committee, led by Secretary Leonor Magtolis Briones, and budget sponsor Sen. Bam Aquino breathed a sigh of relief after the Senate approved the education budget during a plenary hearing that lasted over an hour. Meanwhile, DepEd Undersecretary Finance-Budget and Performance Monitoring Annalyn Sevilla gave assurances that teachers can expect more good news in the coming year. First, she addressed the issue of bonuses. The Education official clarified that they have worked hard to give this year's bonuses on time. She also clarified why some personnel have yet to receive the bonus. Sevilla said that DepEd is a big organization, so it might take time for teachers and personnel in remote schools to receive their bonuses. 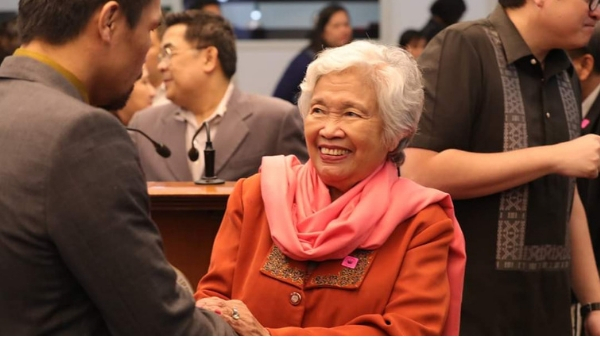 Nevertheless, the DepEd official gave an assurance that their personnel can expect more bonuses and higher allowance by 2019. Sevilla said the agency has worked hard to implement an increase in the allowances and the benefits stated in the Magna Carta for Teachers and other personnel. The agency already made a move to increase the chalk allowance from P3,500 to P5,000. 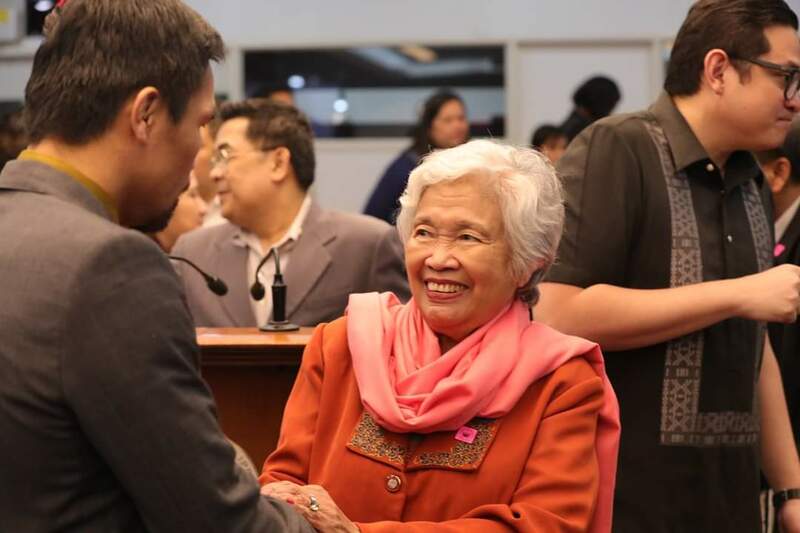 While the salary increase is still being put on the shelf, DepEd said they are already working on several financial benefits for their teaching and non-teaching staff. “The Secretary and the whole department has worked hard na madagdagan hindi lamang ang chalk allowance kundi iba pang benepisyo na nakalagay naman sa Magna Carta ng Teachers and employees,” Sevilla added.